24 hours Security,1 Car parking,Lift, Generator. School, College, University, Hospital nearby. 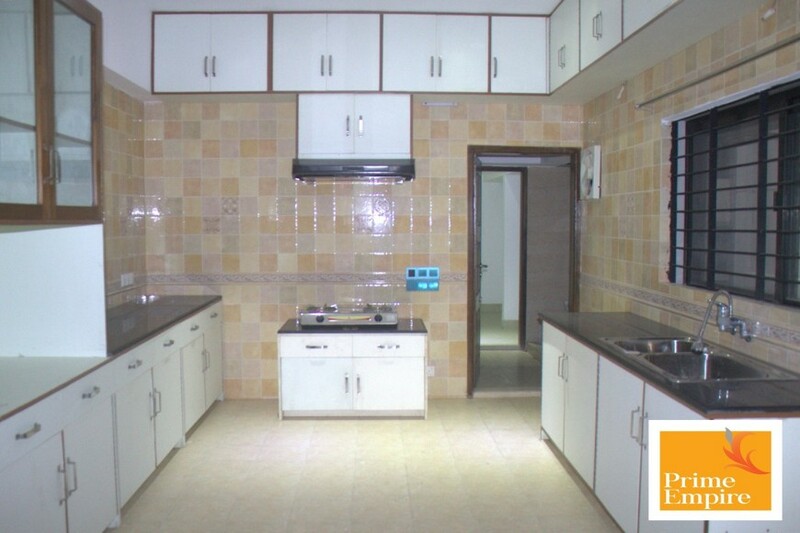 Prime Empire would like to offer you 3 three bedrooms flat to rent in Gulshan-1.This unfurnished flat offers 2 stunning bedrooms with attached bathrooms, separate guest room, separate servant room & toilet & lot more. Gulshan is an affluent neighborhood in Dhaka, the capital of Bangladesh. A residential area, Gulshan is now home to a number of the city's restaurants, shopping centers, schools and members' clubs. The neighborhood also hosts the majority of embassies and high commissions in Dhaka. Copyright © 2019 Prime Empire. Domain Registration , Web Hosting and Web design & Developed by IGL Web LTD.